What would you like first? The good news or the bad news? Fear not listener, for you needn't decide! It's all been taken care of! On this week's episode we get the chaff out of the way first, with an update on the status of Ubisoft's broken-on-arrival Assassin's Creed Unity and the ultimately ill-fated kickstarter project that involved actually bleeding it's players out for charity. We check in on the next batch of Telltale adventures: the recently released Tales from the Borderlands and their imminent take on the Game of Thrones mythos. Finally, we check in on some big online games such as the recently re-invigorated World of Warcraft and the soon-to-be-released Elite Dangerous, which had it's premiere event recently at Duxford Imperial War Museum. 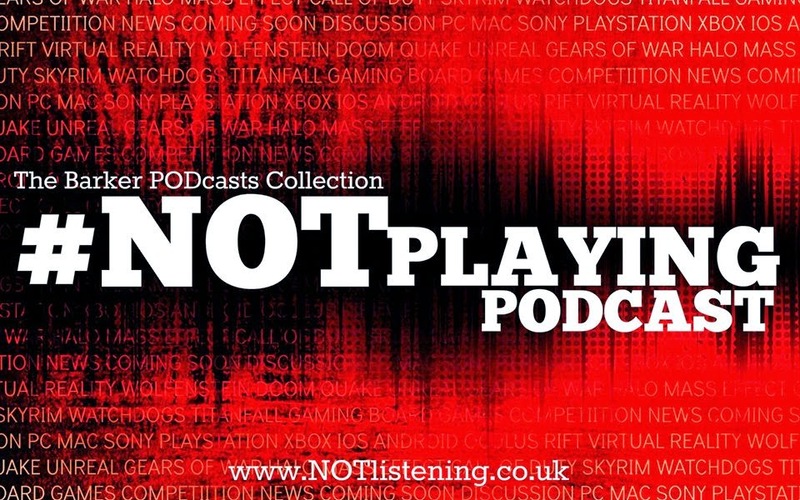 All this and more on another news-stuffed #NOTplaying Podcast! SCORN (lol) :An atmospheric first person horror adventure game with a heavy Giger influence and VR support. Armikrog - From the creator of The Neverhood. 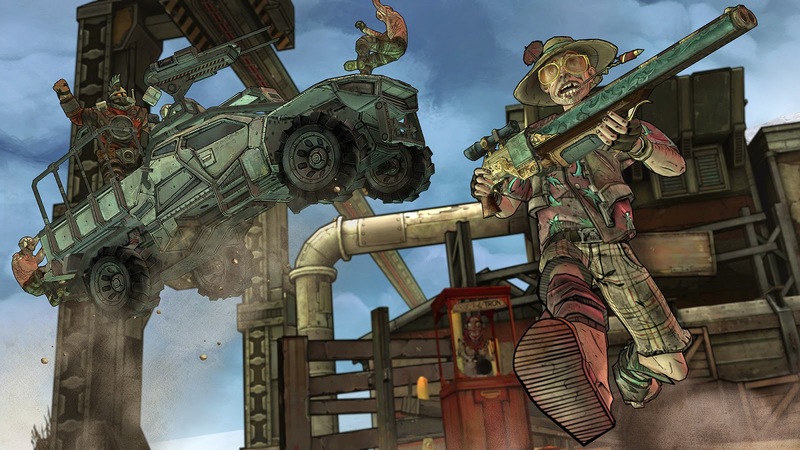 Tales From The Borderlands Episode 1 out now - good reviews. Mental. Wow subs back up to over 10m!